Xiaomi MIUI Official Forum › General › News › Miui Global + China fusion ? 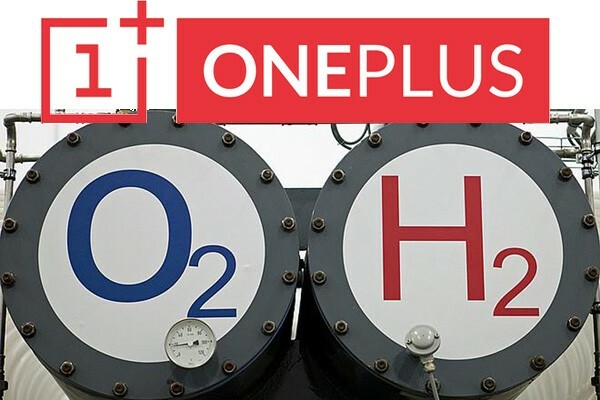 OnePlus is working on a sort of fusion between its operating systems, OS Oxygen and Hydrogen OS. What's the difference from this two os? Well it's like our MIUI, we have 2 versions, China (oriental market) and Global (Occidental and other markets), Oxygen OS is a Stock-Like rom while Hydrogen OS is like our MIUI , Meizu's FlyMe and Huawei's EMUI. One of the focal points of this decision is to Improve software updates. A representative of OnePlus fact declares that "the biggest benefit of unifying our development team will speed up updates. We know that we still have a lot to work on this, and this is an important step in the right direction. " If Xiaomi will fuse the two china and global team in a big powerful team with specific functions, bugs were be solved in half time and more new functions will be developed, also upgrading performance and battery duration. Do you want a single Miui version for all the Xiaomi devices? Use button to make sure I read your answer ! It should be awesome, I'm European but I'm only using China dev rom coz it is far better confronting to Global; if it only would be possibile to uninstall some system Chinese apps and do a better English translation in any apps, it would be perfect.